Cultivate and share your healing powers. Join the healing revolution. 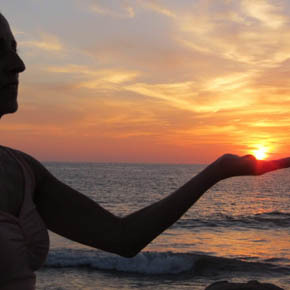 Prepare yourself for a healing career with a balance of clinical skill and artful practice. 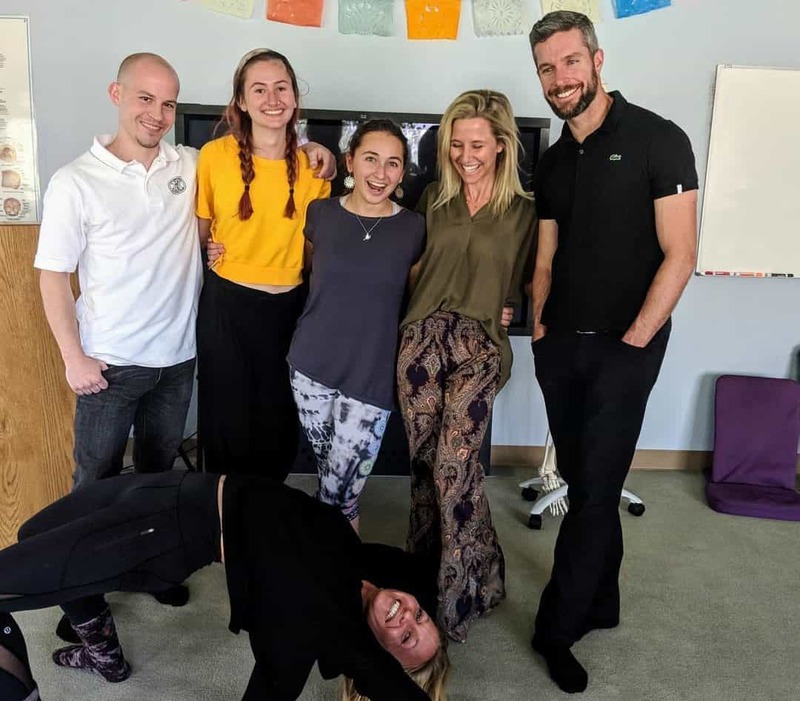 The Boulder Massage Institute is a place for students to receive an awesome education from experienced faculty and administration in one of the most gorgeous towns in the country. Welcome to The Massage School in Boulder, Colorado…. 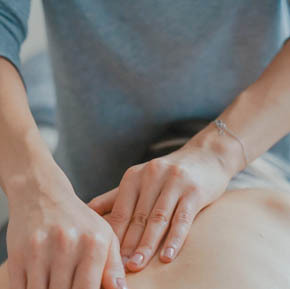 Boulder Massage Therapy Institute is the premier choice for your massage therapy education. We prepare you for not only the MBLEx licensing exam (so far, we have 100% pass rate!) 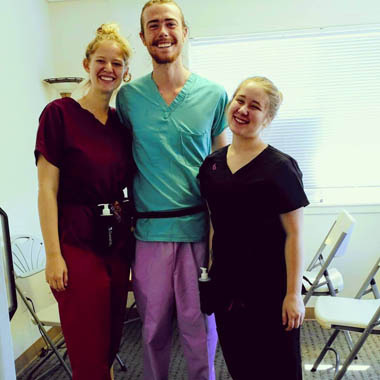 but with our thriving community clinic experience just 6 weeks into your program, you graduate feeling confident and competent. Our curriculum is rich and intentional, allowing you to embody the education on all levels in 625 hours. 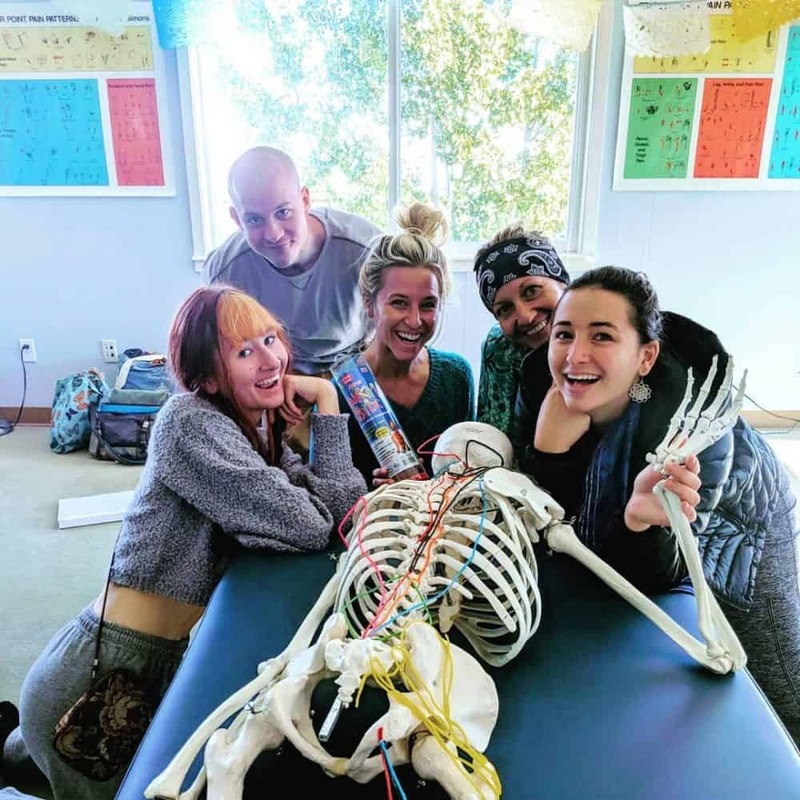 Complete an additional 125 hours in our advanced program to continue to elevate your craft with Cranial Sacral, Myofacial Release, Asian Energetics, Sports Massage, Structural Integration, and Oncology Massage. We have BOTH Full Time and Part Time options. 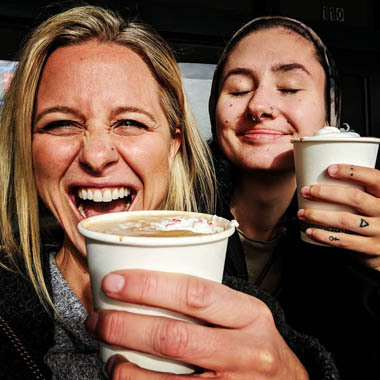 Choose to do an Intensive format Full Time in 5 months or to allow room for your work, family, life within the Part Time Program every other weekend in 10 months. We have all the educational perks of a larger institution in an intimate setting. 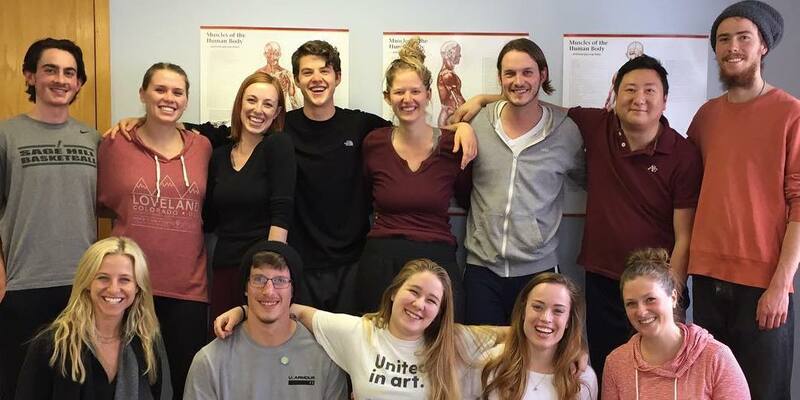 Intimate class size between 6-16 people and acclaimed Faculty with 20+ years experience in the Massage Therapy field and Teaching – you have the support you need throughout the program and beyond. As we teach the science, heart and craft of massage therapy, each class becomes its own living entity. Emphasis is placed on the distinct dynamic personality of each group and on the unique individuals in it. 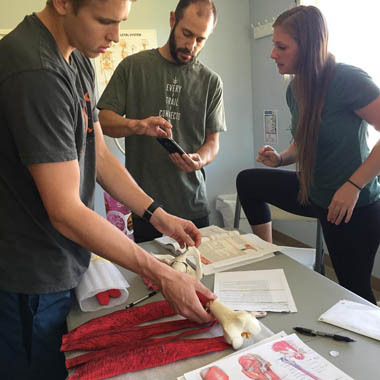 We have a thriving clinic where students get a real-world experience! Clients range in age and conditions. 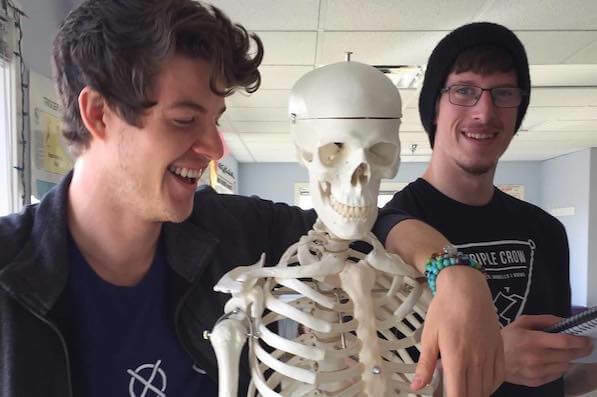 You will graduate having done enough massages to feel confident and skilled. Email [email protected] or Call us to schedule a tour. 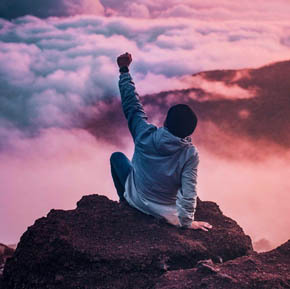 We so look forward to connecting and furthering you on your path. We love what we do and we want you to love what you do, too! 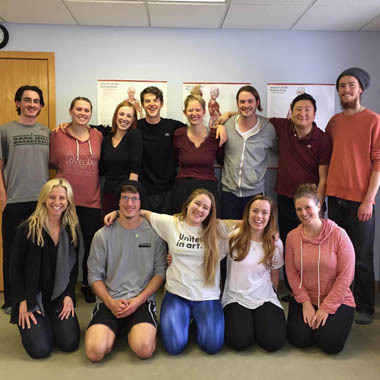 As a Boulder Massage Therapy Institute graduate, I feel like it was such a tremendous experience and a worthwhile investment into the massage profession. 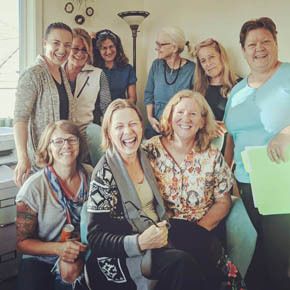 What drew me to commit to BMTI were three things: 1) The Director's unique background as a bodyworker and business director, 2) The thoughtfulness placed in the design of the program, and 3) So many passionate, well-known educators to teach and inspire us. 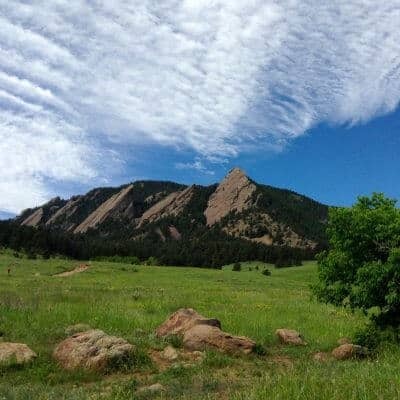 The Boulder Massage Therapy Institute gave me the tools to be the most successful Massage Therapist I can be. The Full Time 625-hour program, was enjoyable, challenging and educational. I learnt not only about Massage Therapy but also about myself and what I am capable of. The school environment is nurturing, respectful and supportive. 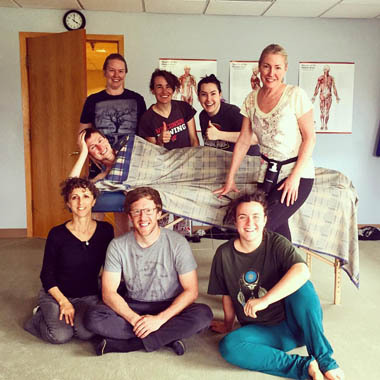 The clinic prepared me for the real world of Massage and I couldn't be more happy with deciding to go to BMTI! In fact, I felt it was such a valuable experience that I decided to continue on to complete the 750-hour Board Prep program. In my life there have only been a handful of decisions I have made that looking back on, I can honestly say changed my life. Going to massage school was one of those decisions. 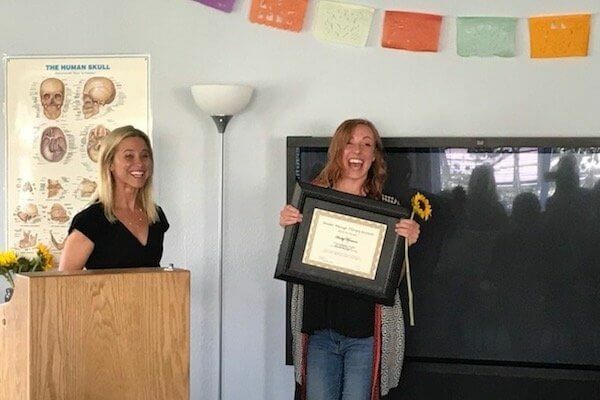 Attening the and graduating from the Boulder Massage Therapy Institute not only set me on a new career path in just 5 months, it also gave me the resources to grow as a human being.